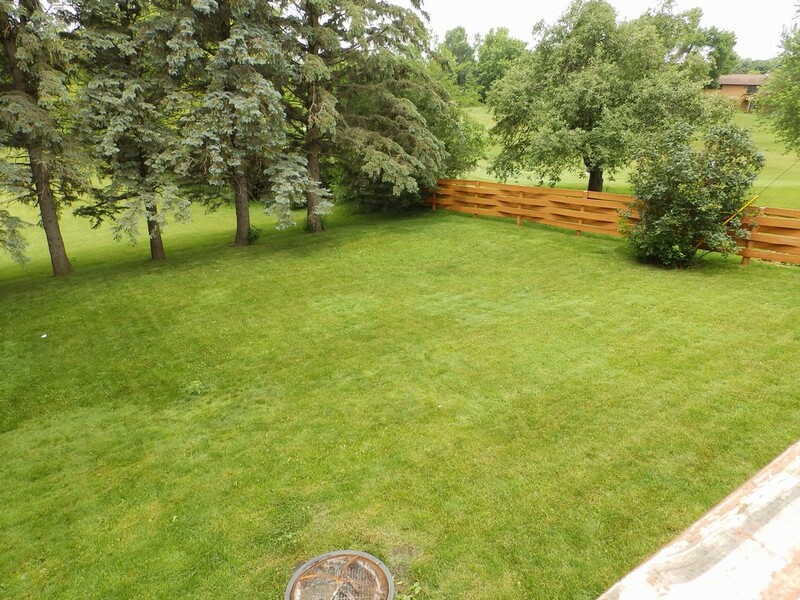 This home features 4 bedrooms, 2 baths, an eating area with patio access to a large deck over looking a beautiful and private back yard. 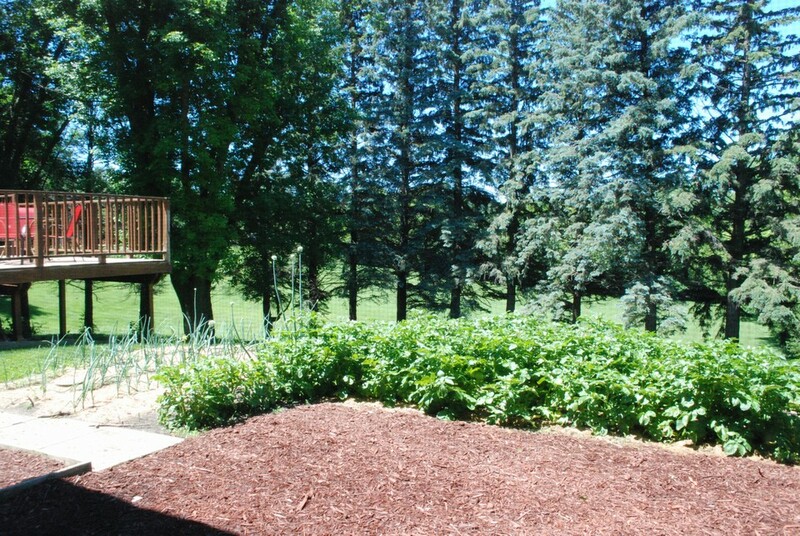 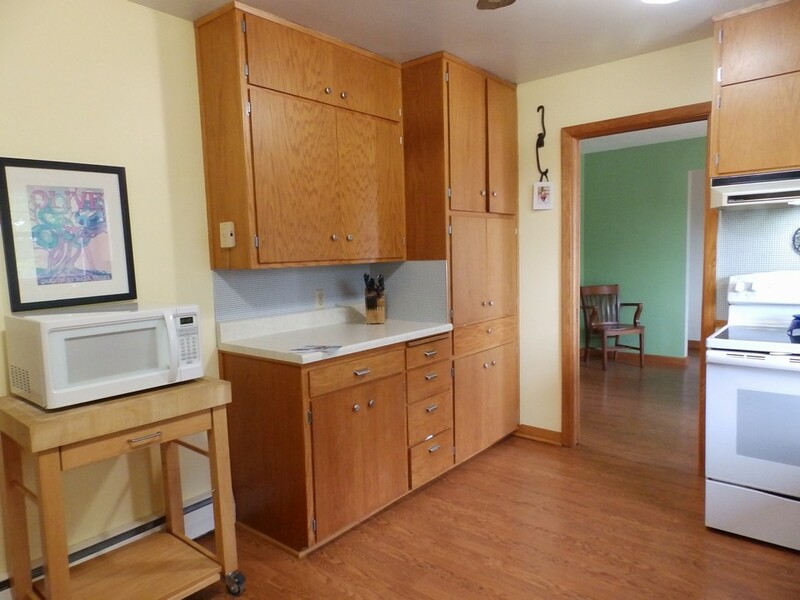 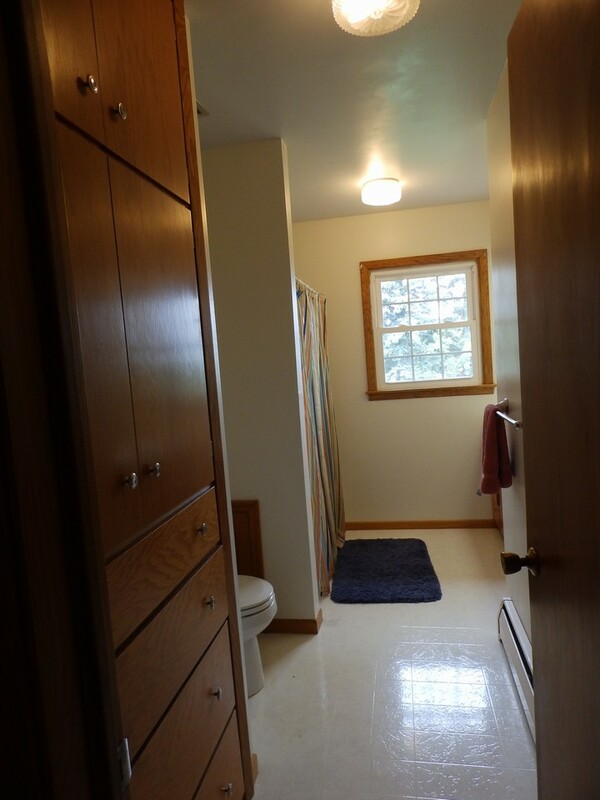 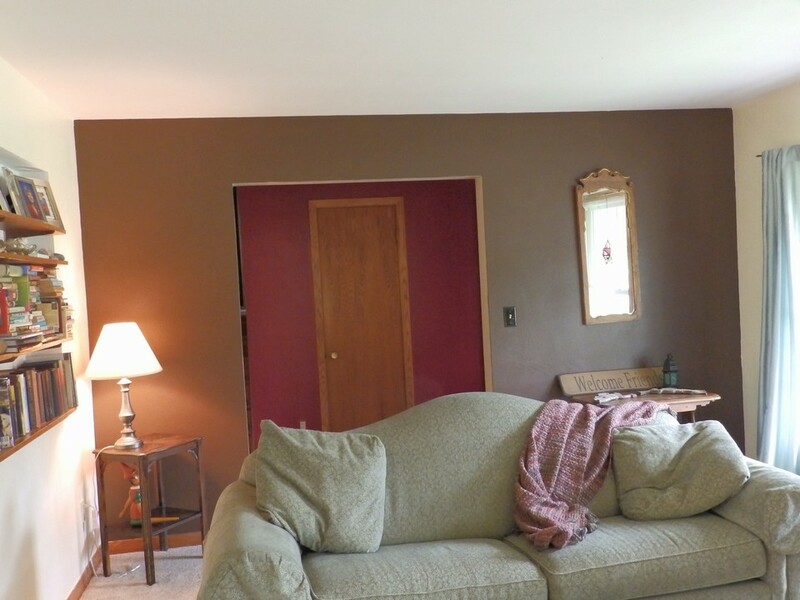 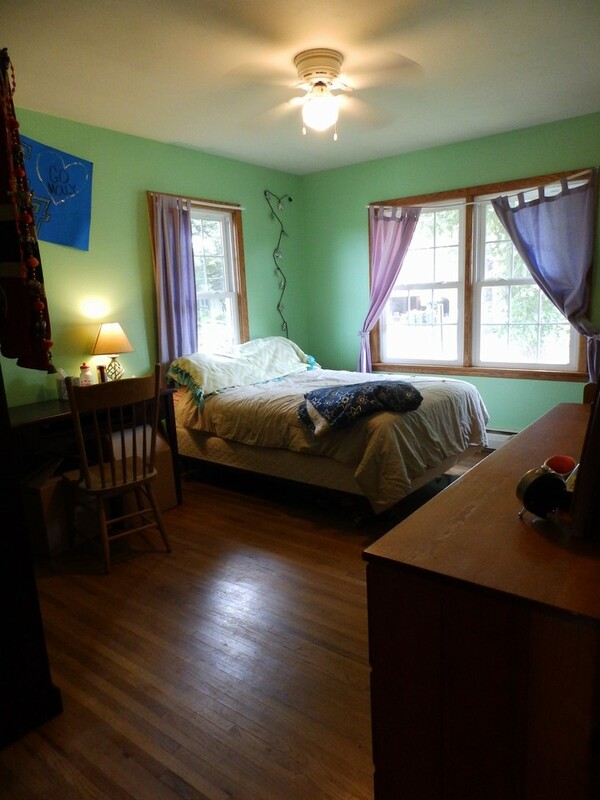 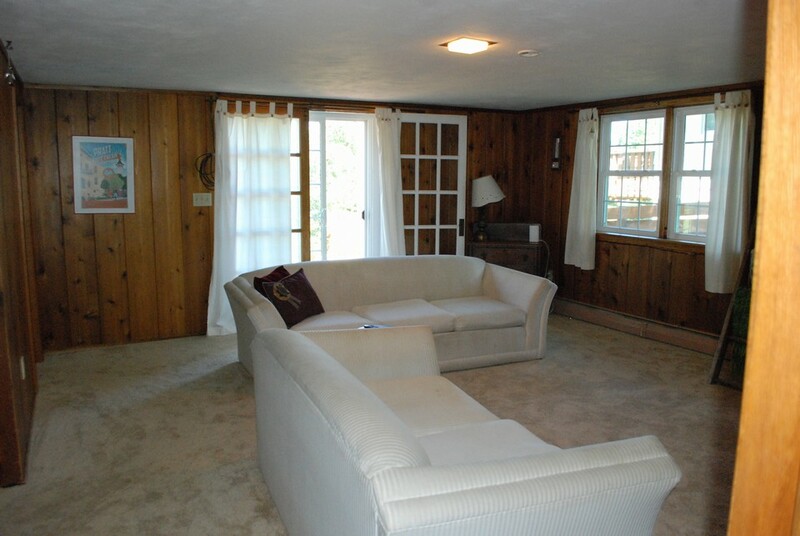 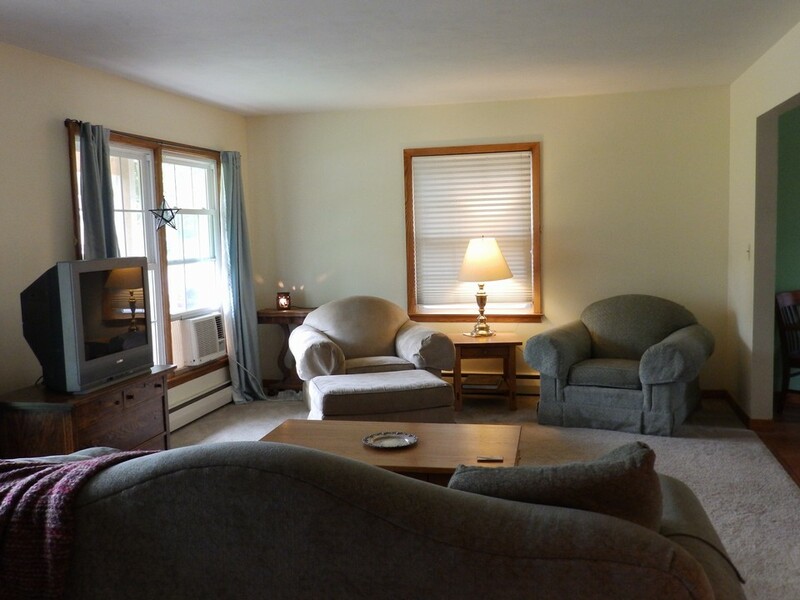 The lower level has a great family room, and bath, along with an office/bdrm——lower level walks out to the back yard. 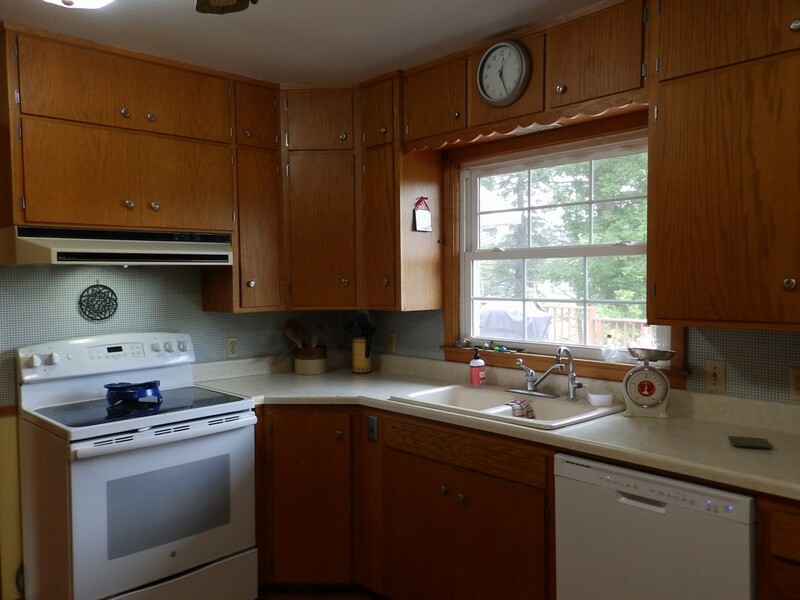 This home has newer windows and a large double attached garage. 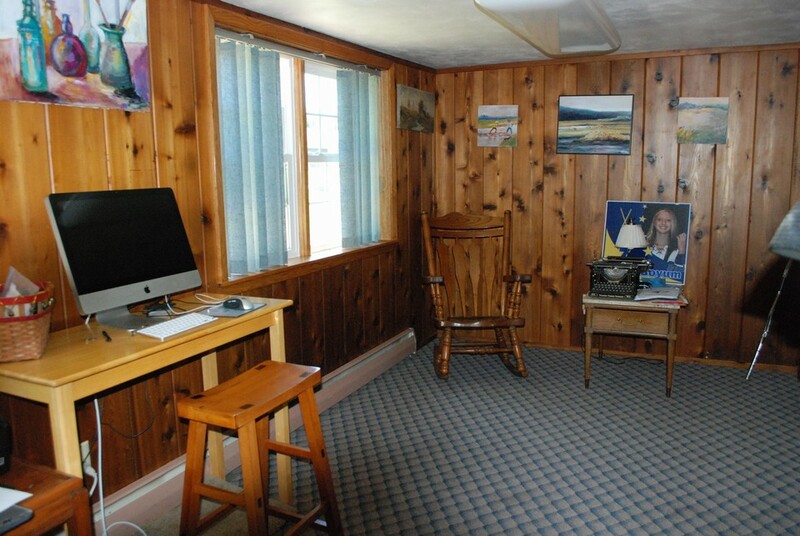 The garage has in-floor heat as does the dining room. 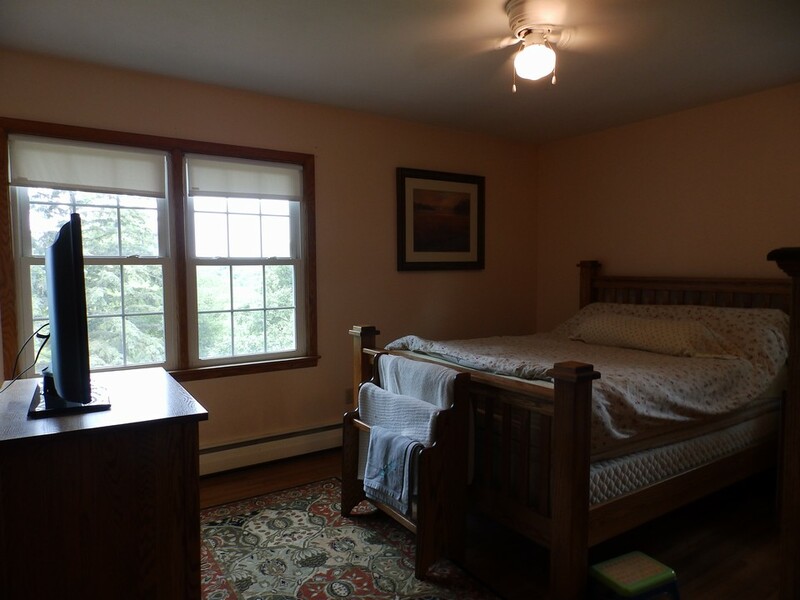 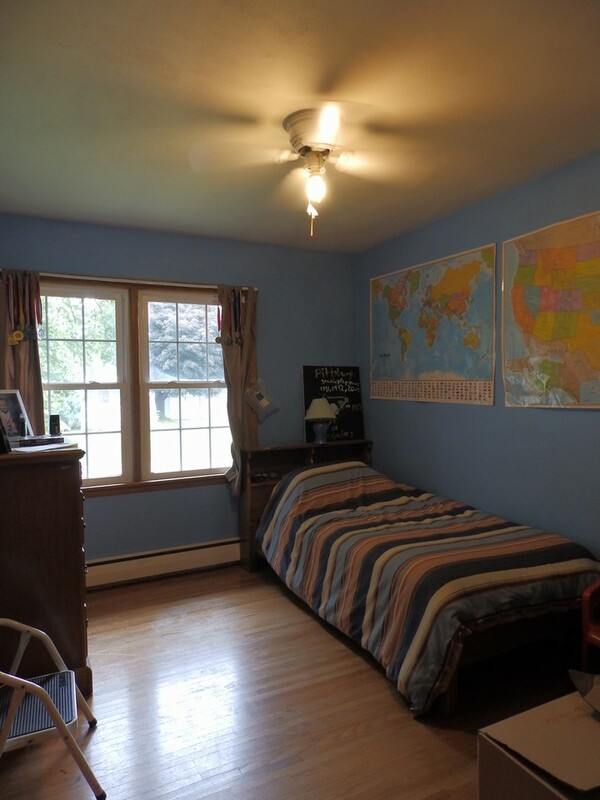 There is zone heating in the bedrooms and family room for your families individual comfort. 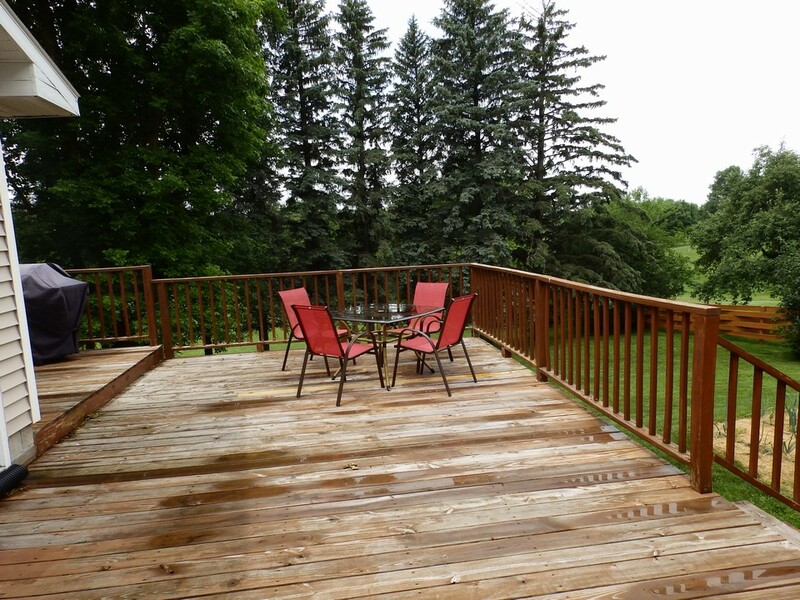 This home has hardwood floors, permanent siding, new shingles are contracted to be completed and the very large deck will be re-stained as soon as the weather permits. 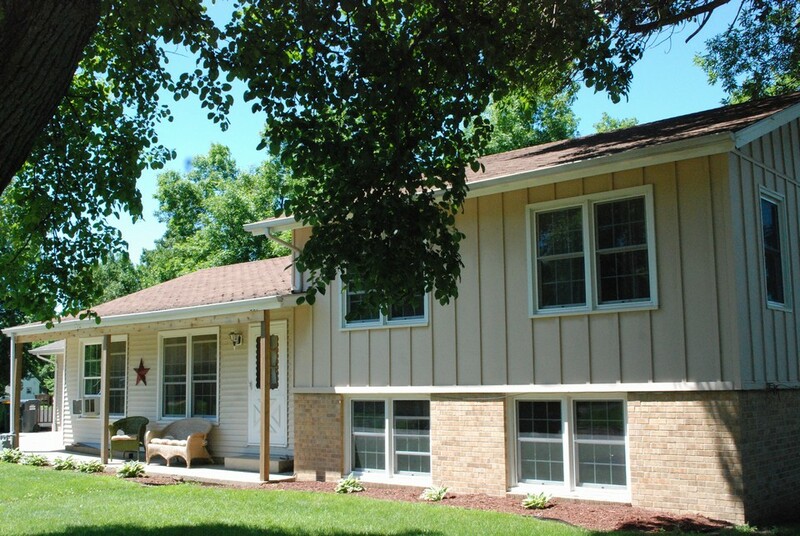 New Roof 2016 This is a must see.